Board games, books, movie and music collection, snorkel gear, boogie boards, fishing gear, badminton, footballs, wifi, cable television, home theatre, garage, fenced garden for privacy, eat in kitchen, outdoor hammock, outdoor shower, several outdoor seating areas, bbq area and infinity pool. 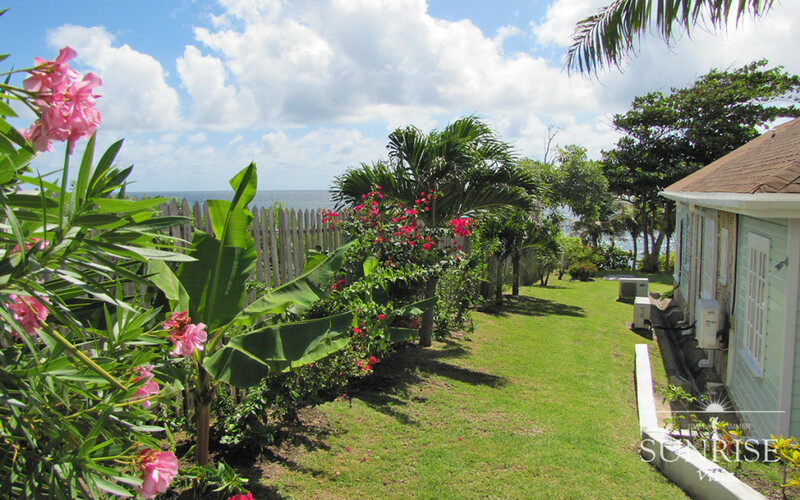 Several beaches within 5 minute drive from the villa including the famous Grand Anse beach area. Maid and laundry service is provided one day during your weeks stay. If you require daily housekeeping services or a cook we can certainly arrange that for you and provide you with the cost. Ground transportation to and from the airport.